Price Drop Alert – ForeverBaby now starts at $39! Price Drop Alert! 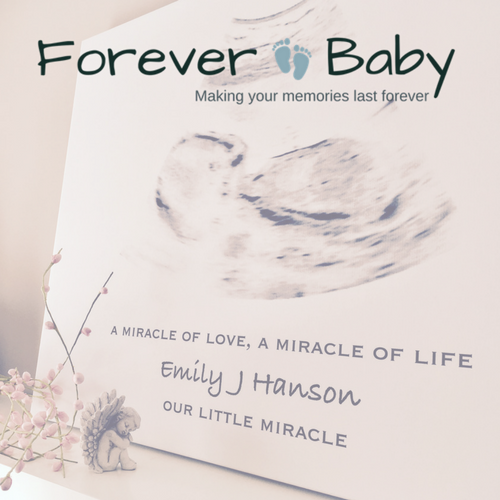 Due to a higher volume of sales, ForeverBaby.ca has dropped their pricing on their baby ultrasound canvas! Place your order over the next 24 hours and save $25 on your order by using code mother25. 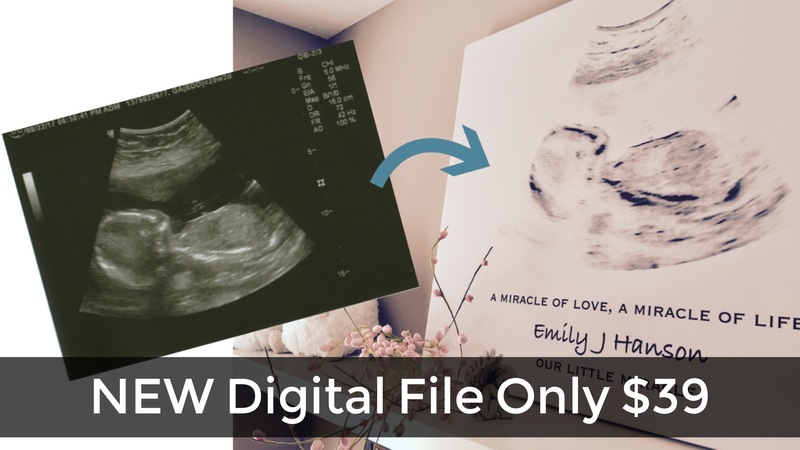 NEW – you can now get a digital image instead of a canvas for only $39 and print it however you like. Otherwise, they offer you high quality canvas & posters starting at only $45. Find more information here.